Hi folks. Today I want to learn why when Eclipse starts up my webapp, I can't use the Tomcat Server admin page. But if I use "Run As" in Eclipse, it handles the config I understand but now I can't access my other apps that are in the Tomcat Server directory. Eclipse is pointed to the Tomcat Server directory, not a custom one! Thanks and hope I can contribute my knowledge here in return soon. That question is too scary for those “beginning”, so I shall move you to a different forum. Please tell us what the directory structure you have Eclipse in is, and where the other folders are. Are you using a Windows® box or a Unix‑like system? Hi Campbell Ritchie and thank you for the welcome. I guess I have a few things to learn about the forum! 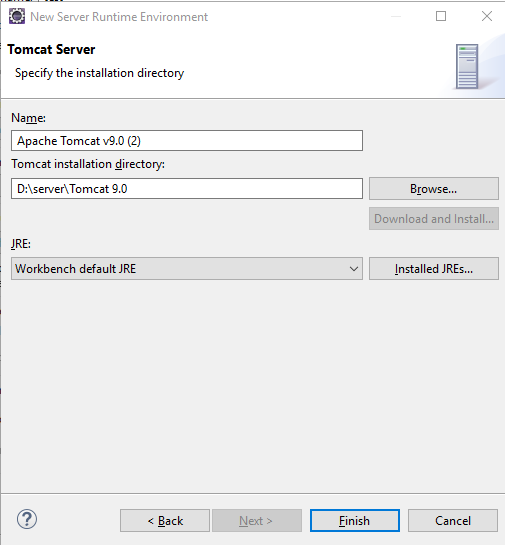 Have you set Eclipse up to use that Tomcat deployment? Can you see the deployed application in the webapps directory? It looks to me like Eclipse is using its built in Tomcat. I went to the server view and noticed it says "metadata"
NOTE its now tmp2 instead of tmp0. That's the only change. 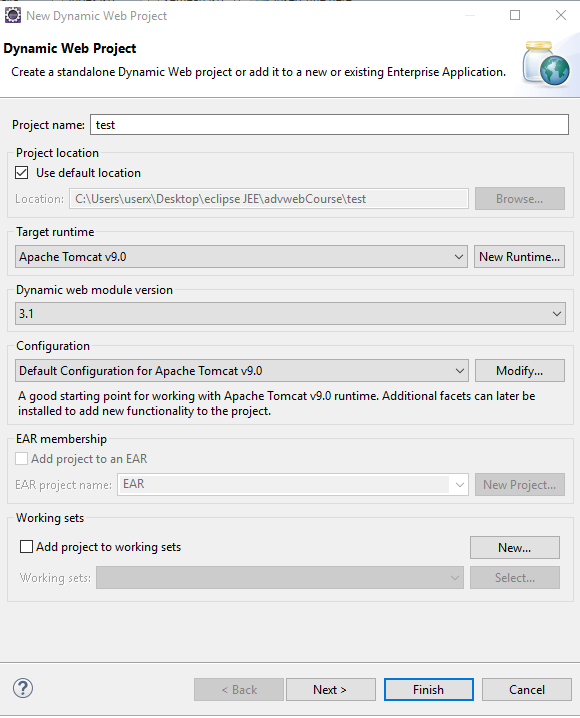 There are actually several different ways to run Tomcat under Eclipse. 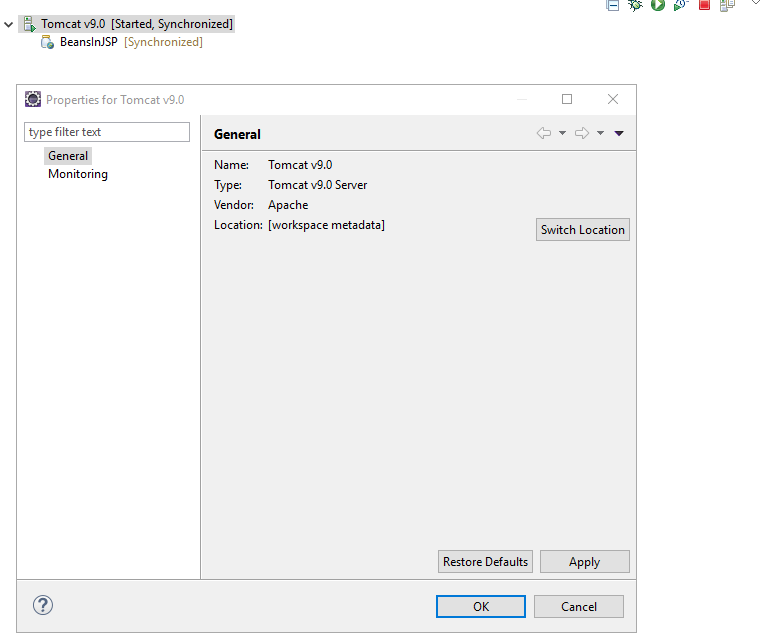 Probably the most powerful but least common is to simply launch a stand-alone Tomcat with the debugger enabled and attach from Eclipse as a Remote Debugging project. That's basically what a startup.bat launch would be. 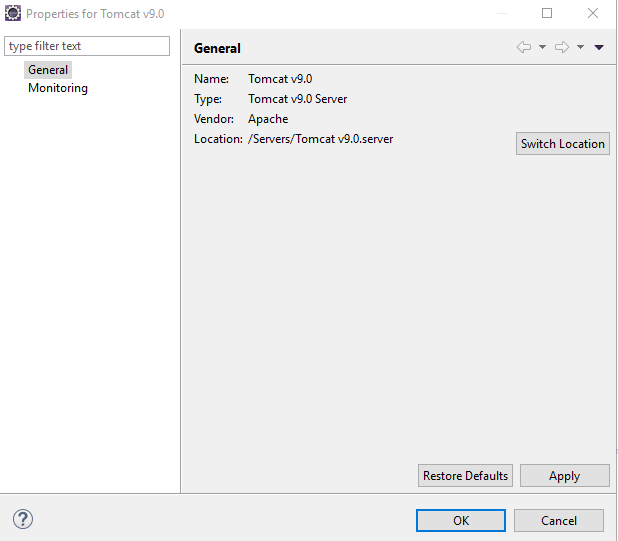 More often, Tomcat is launched internally from Tomcat using an Eclipse plugin. I know offhand of 2 different plugins. One is the one that comes with the JEE spin of Eclipseand it's absolutely horrible. The other is a third-party plugin originally from sysdeo, more recently renamed to mongrel and I'm not sure what it is now, since people aren't presently paying me for my Tomcat expertise. The reason I despise the JEE spin's webapp server manager (WTP) is that it constructs a mangled Tomcat environment. It copies over some, but not all of the Tomcat runtime configuration into its own opaque internal storage, which then, in addition to being incomplete, has been prone to go stale and require extra work to update. The reason why I prefer the sysdeo/mongrel plugin is that it uses the original Tomcat configuration and environment, so it doesn't lose any of the various add-ons that some of my more complex webapps have required. I can't make it work !